Thornbridge are one of the original and the best in the UK craft beer scene. 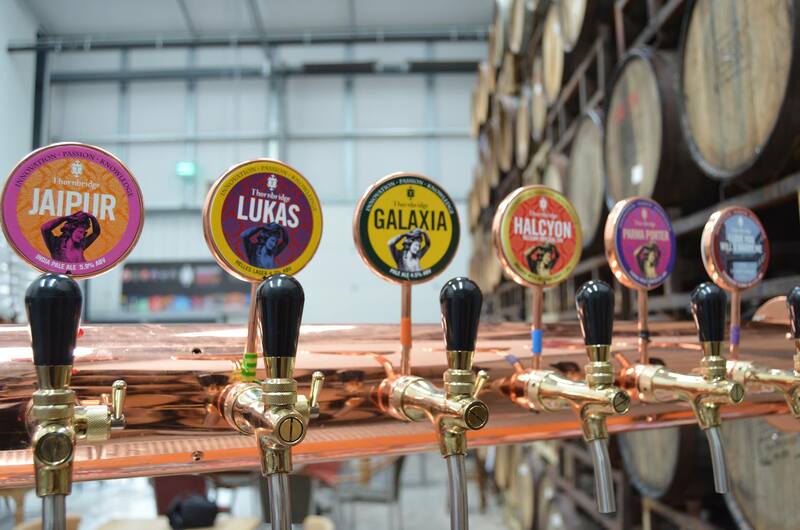 They've been around since the very start and the UK scene owes them a lot of praise for battling the new territories of fresh, full flavoured beer back in the mid 00's. Always a class act, adhering to quality and tradition, while looking forward and pushing the industry in the country as a whole - Thornbridge set the bar.